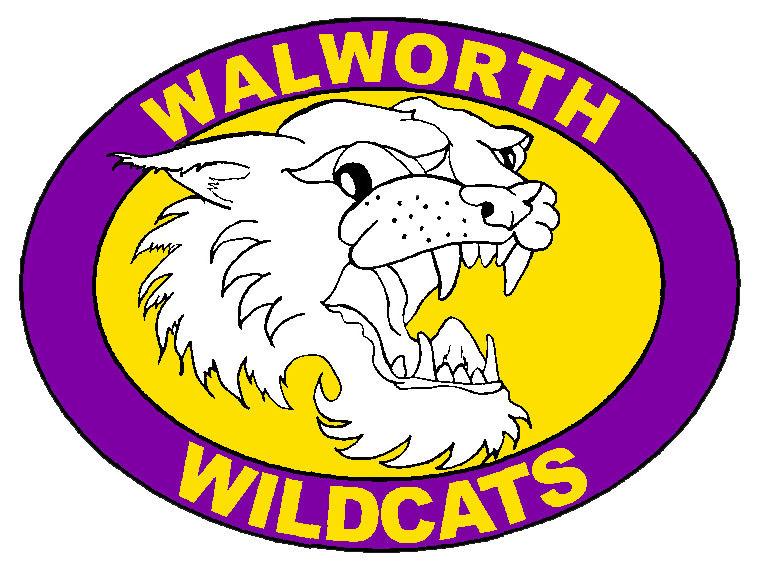 Walworth Joint School District #1 Newsletter is now available. Read about JK/Kindergarten Round Up; Open Enrollment; School Board Elections and Board News; Upcoming Community Programs; Parent's Club Winterfest Event; Musical and Library Events; and more........ Click Here to read the WINTER 2019 NEWSLETTER! The Newsletter is also mailed to all residents of the District.